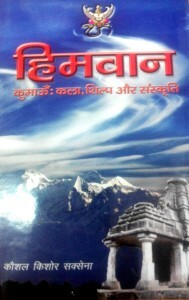 Categories: Books On Uttarakhand, English Books. 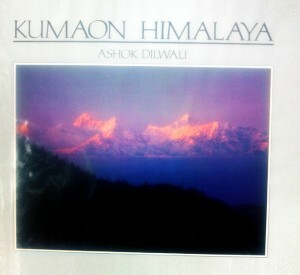 Tags: Himalaya, History, Kumaon, Kumaun, Uttarakhand. 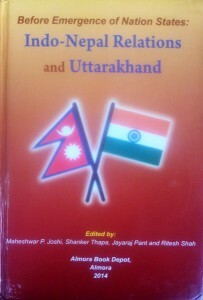 In fact its a mini encyclopedia. 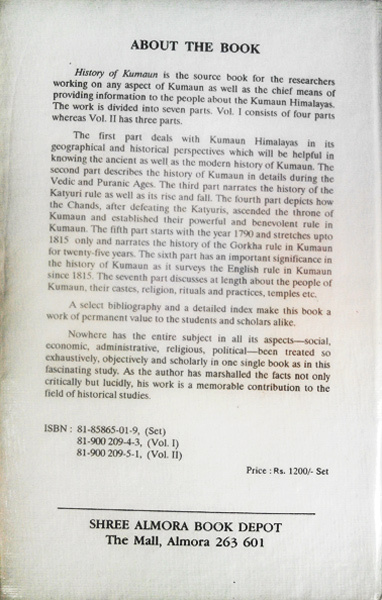 Now available in 2016 reprint of first original 1937 edition. 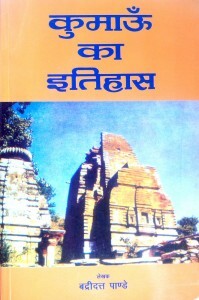 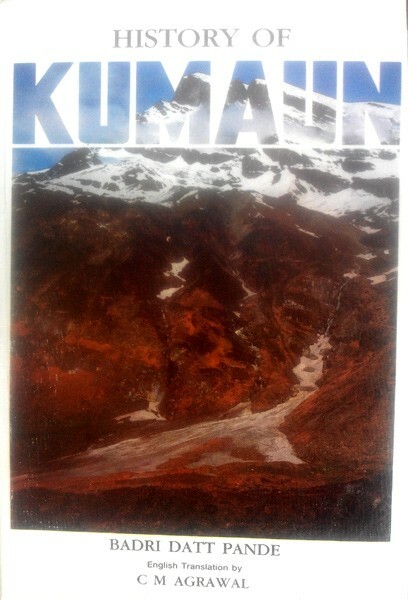 Be the first to review “History of Kumaun” Click here to cancel reply.